As we announced earlier this year, we’ll be holding our first Housing Law Workshop of 2019: How to baby sit your local planning commission. Join us tomorrow, February 2nd at 2pm in Downtown Oakland’s Meetspace Community Center at 2044 Franklin St. RSVP is not required, but it is encouraged so we can have sufficient materials prepared in advance. We suggest a $15 donation, but nobody shall be turned away for lack of funds. The event is open to the public! What is the Housing Accountability Act? How can you, a regular non-lawyer, enforce the HAA? What are the new rules about Accessory Dwelling Units? 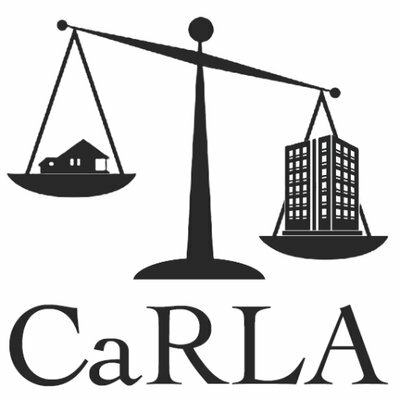 Learn to identify when a city violates these laws, what to do about it, and how CaRLA can help.